The ICO pump is engineered to handle chemical slurries and waste liquids, as well as challenging food and beverage applications. 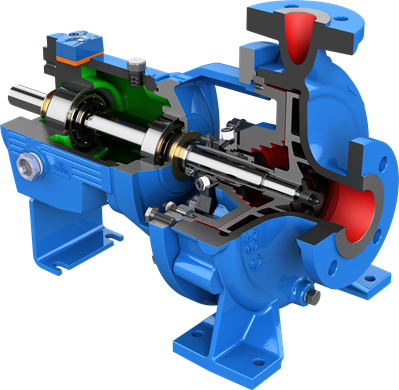 It augments the standard IC pump design with an open impeller for enhanced performance handling solids. This new feature also makes the ICO ideal for air- and gas-handling applications. 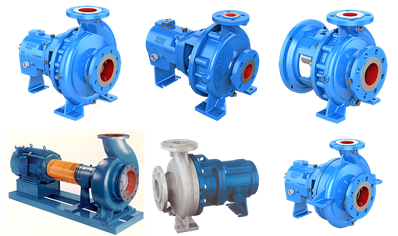 The IC family of pumps are ISO 2858 dimensional and built to the high standards of ISO 5199.